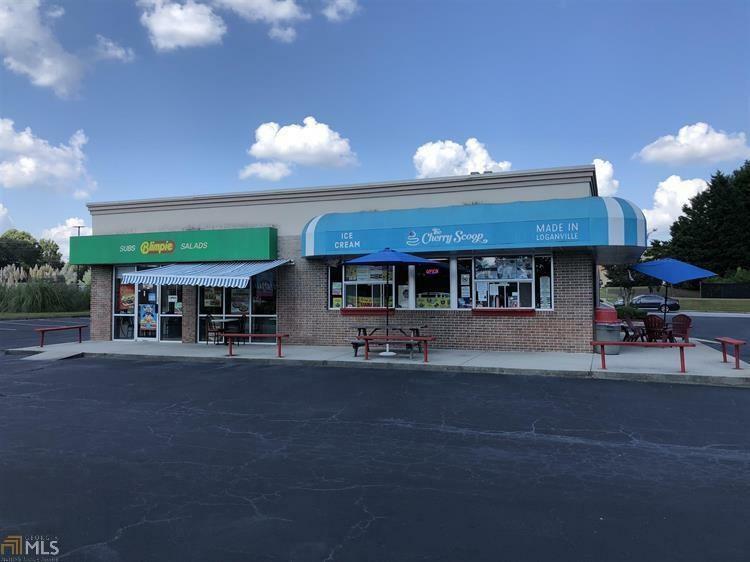 Investment opportunity located in a high traffic area and shopping center. 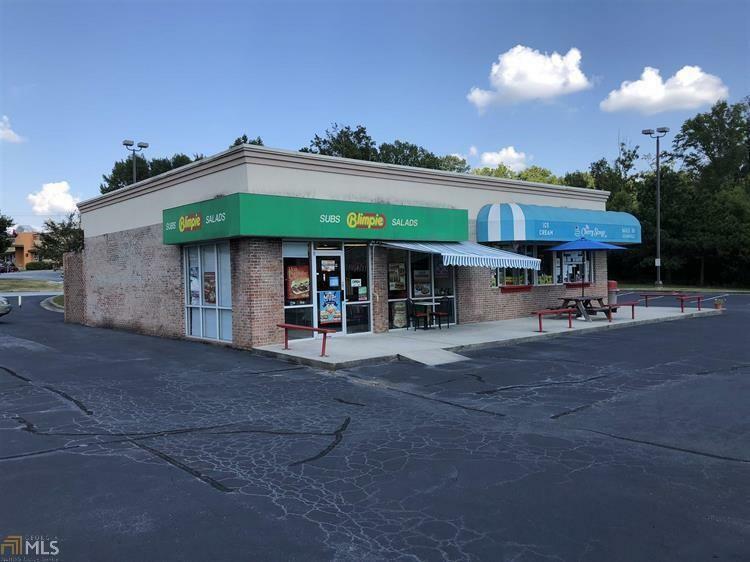 Purchase this freestanding building as an investment to lease for income. 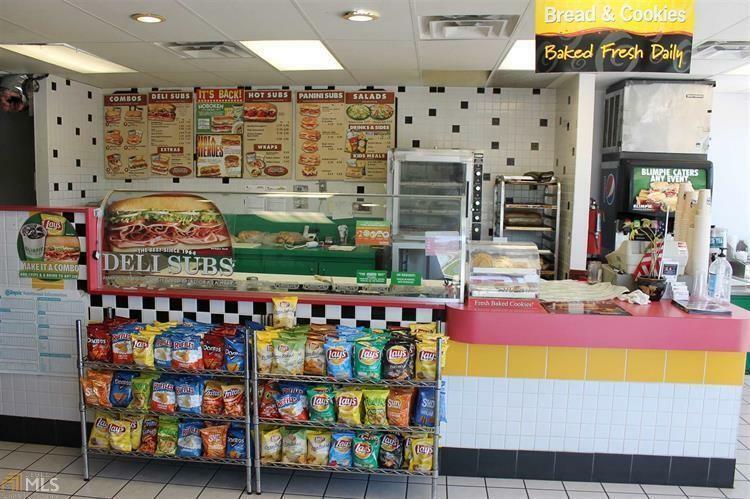 It's in the City of Loganville in a prime location, right next to Publix. Great time to purchase with the purposed expansion of Highway 20. Two separate spaces are available. 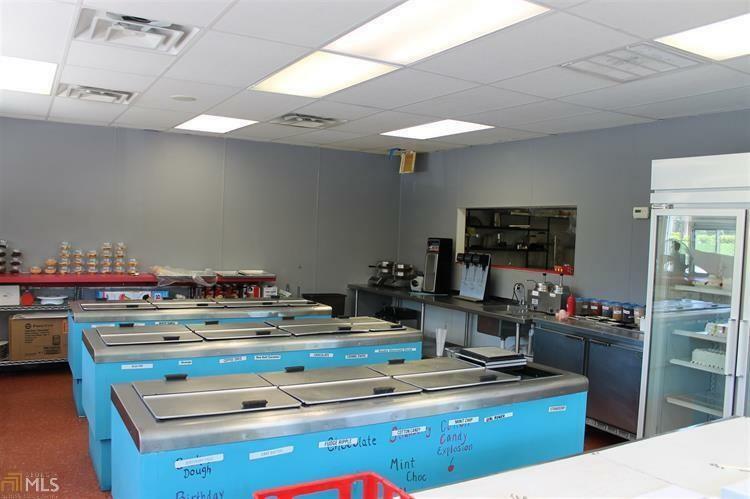 The location would be perfect for a restaurant, ice cream shop, retail store or salon. Owner will consider leasing.